TechTeam is an IT & Cloud Managed Services Provider that designs, implements and supports solutions for businesses across the UK. 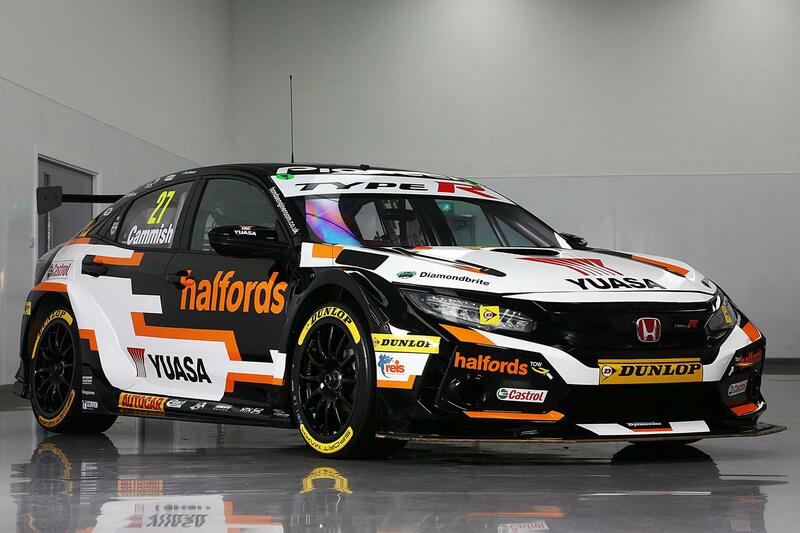 We are incredibly proud to be the Official IT & Cloud Partner to both Honda Halfords Yuasa Racing and Worcestershire County Cricket Club. We begin by evaluating your current technology and then work with you to identify your critical business processes and vulnerabilities. This allows us to create a plan and infrastructure that aligns with your long-term business goals. TechTeam has strong partnerships with some of the UK’s best voice and data providers. The comprehensive range of communications products that we offer are manufactured by industry leading companies, so there's no need to look anywhere else. The Cloud brings many benefits to clients with the primary being the work anytime, anywhere ability. It’s not suited to all businesses and so at TechTeam we take our time to find out how your business wishes to operate before offering advice on the best way forward. TechTeam have provided a fast, scalable and flexible IT system based around their Private Cloud Hosted model. We are able to quickly add/remove users as we need, and we are confident in the knowledge that the systems are robustly implemented and maintained in the TechTeam Cloud. We set our targets high in order to give our customers an unrivalled level of service. Our customer service statistics for the last 12 months say it all. At TechTeam we believe in transparency. Want to know how much it will cost for us to support your IT? Your estimated monthly support cost in GBP.